The choices for art journaling supplies can be overwhelming. 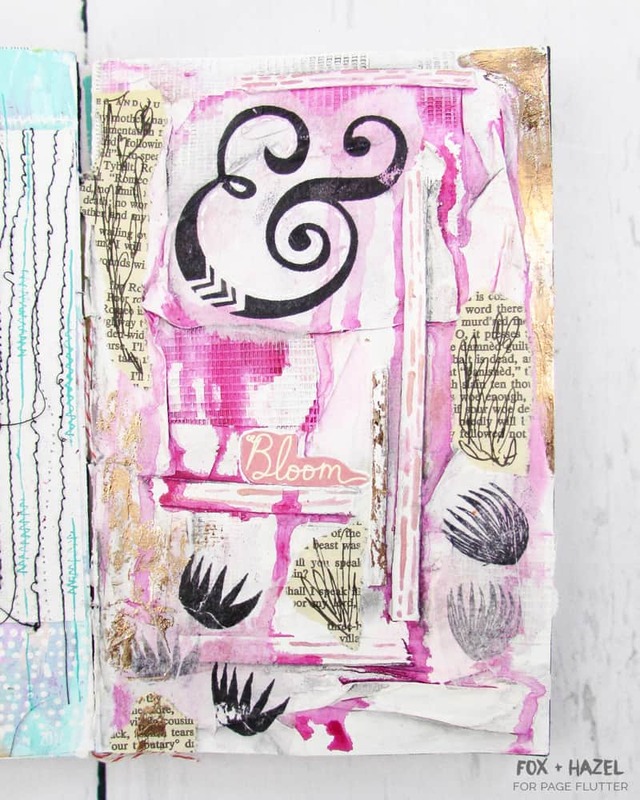 The amazing Torrie from Fox & Hazel is showing us how to use 5 art journaling supplies that will make your pages pop! 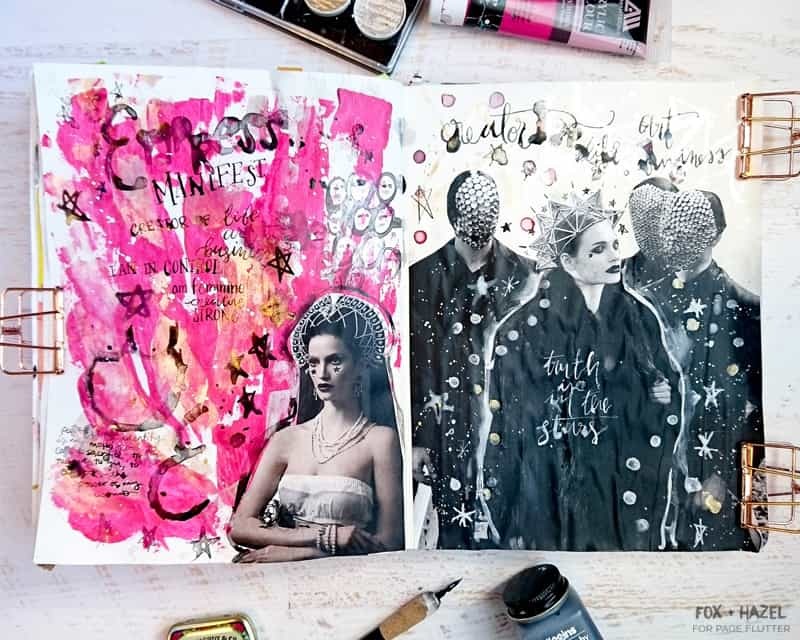 Plus, she’s made fresh art journaling prompts to inspire you. Art journal supplies can be overwhelming when you start, so today I want to share a couple of supplies and how to use them! These are all really common in the art journaling world, but often leave newbies wondering what they’re for, and/or how to use them. The brands I’m using here are just my personal preferences. I do recommend them, but any brand you can afford is a great starting point! Almost all of these supplies are included in my post, The Beginner’s Toolkit for Art Journaling, but today I’ll go into more detail about some of these art journaling supplies. You’ll see some repeat of my pages throughout since I love using almost all these materials and methods on nearly every one of my pages. Many of them are great examples of all the supplies I’ll be sharing. Gesso is probably the #1 art journaling supply that confuses new journalers, even though it is a must-have item and I cannot imagine life without it. I love me some gesso. Before I go any further, I’ll do everyone a solid and let you know that gesso is pronounced “jess-oh.” So, now when you go to Michaels or your art supply store, you can be confidence in asking where it’s kept! What’s the hype with gesso? Well, it is a white acrylic paint that is widely used as a primer for surfaces you want to paint on. Traditionally, it is meant for prepping a canvas but is also used by art journalers to prep their journal pages before painting on them (among other uses). It is quite opaque and typically fairly fluid, which makes it easy to spread and coat a page. By using gesso on a page first, you are essentially sealing the page, so any other mediums cannot seep or leak through to the other side. Sort of like having a coated paper. This alone makes it a must have. 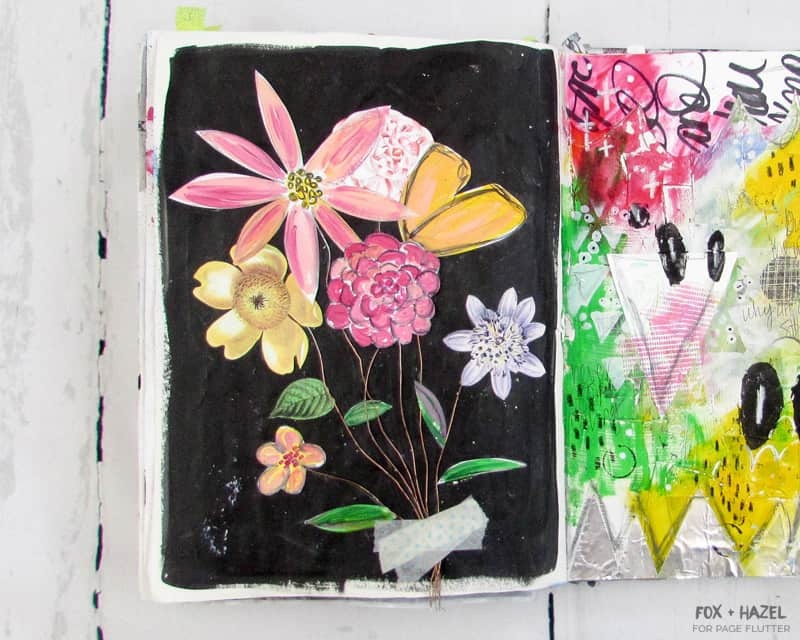 You can be sure that previous pages aren’t ruined by any new work you create in your art journal. Gesso is invaluable because it has so many uses. It’s a great all-around white acrylic to use, can be used as an adhesive, and I use it to mix with all my acrylics to lighten and change the shade. What can I do with gesso? Here I glued down a myriad of materials on my page (tape, papers, drywall tape, wood veneer) and then used gesso to paint over the entire page. This allowed a great effect of having texture in my background, but the page was white so I could add colours to it. In this spread, I coated both pages with gesso before using watercolor on them. The journal doesn’t have watercolor friendly paper, so using gesso allowed me to create a surface that was compatible with the watercolors. Acrylic mediums are probably my favourite art supply to talk about, and matte medium is definitely at the top of that list. What the heck is matte medium? 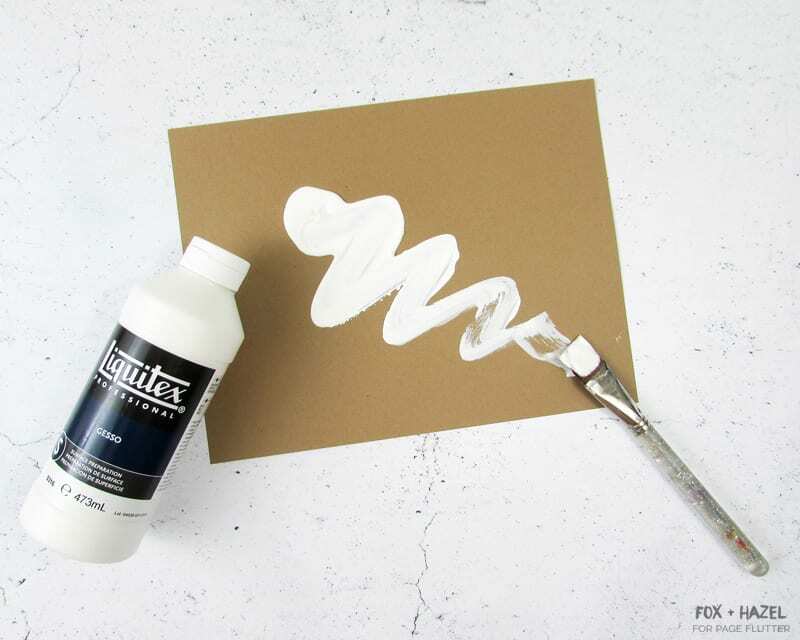 Matte medium is an acrylic medium, so it can be added to acrylic paints to change their properties. Matted medium reduces the shine of paint so it will dry with a matte finish. However, within the art journaling world, it is widely used as a liquid adhesive! It is similar to Modge Podge in consistency – fluid and milky, but it dries totally clear and matte (so no telltale shine where it’s been used.) Matte medium is favored as an adhesive because it doesn’t warp papers like white glue or a glue stick will. 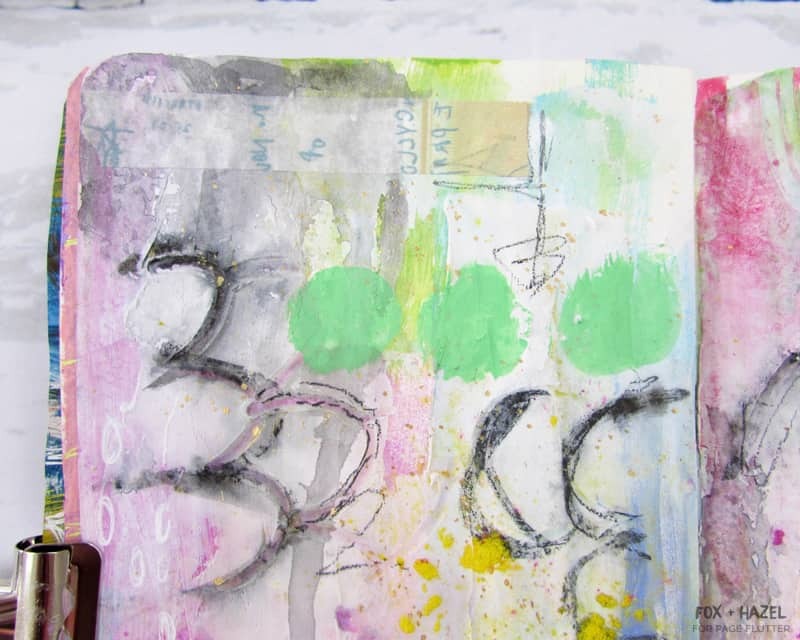 You can also seal elements on the page so they can be layered with other mediums. 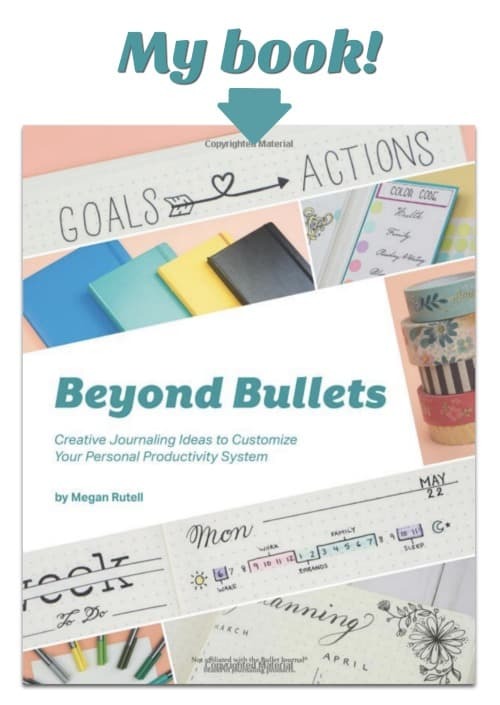 It’s so versatile that you will find yourself wondering how you ever did your art journaling without it! What can I do with matte medium? Here are some examples of pages that have matte medium used in different ways! I used matte medium here to adhere and collage these magazine cutouts in my pages. I was able to seal them completely so I could go over top with some white ink. In this spread, I used matte medium again as an adhesive to glue down these hand painted flowers and flower cutouts, as well as copper wire as the stems. Ah watercolors, the holy grail of art supplies on Instagram! They deserve their own post series since the possibilities with watercolors are virtually endless. In the picture above, I have Kuretake Watercolors, Finetec Mica Watercolors, various watercolor tubes, and Sakura Koi Watercolors (this is the 24-color set, but it also comes in a a few other sizes). Everyone has their preferences for materials, so I won’t get into the subtle differences between them. However, I’ll touch on some of the general ways watercolors can be used in your art journals. 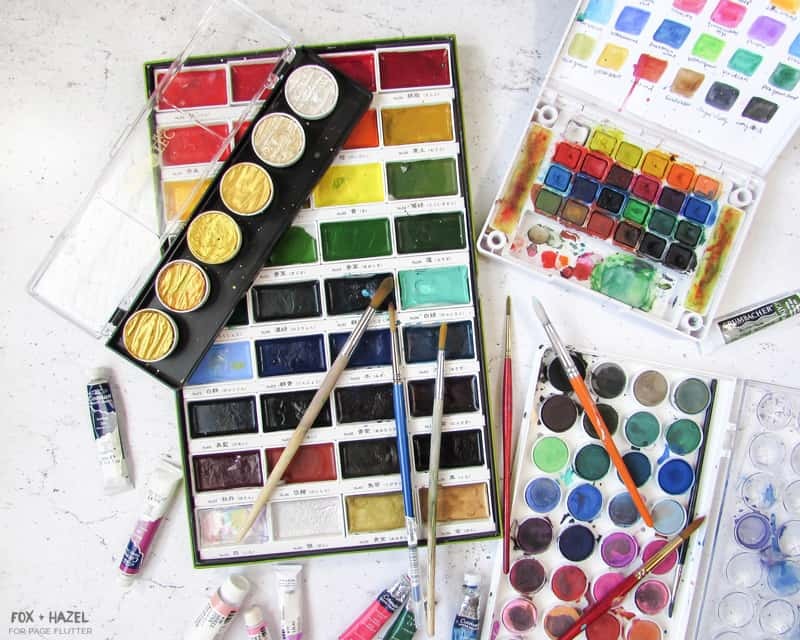 What are watercolor paints exactly? 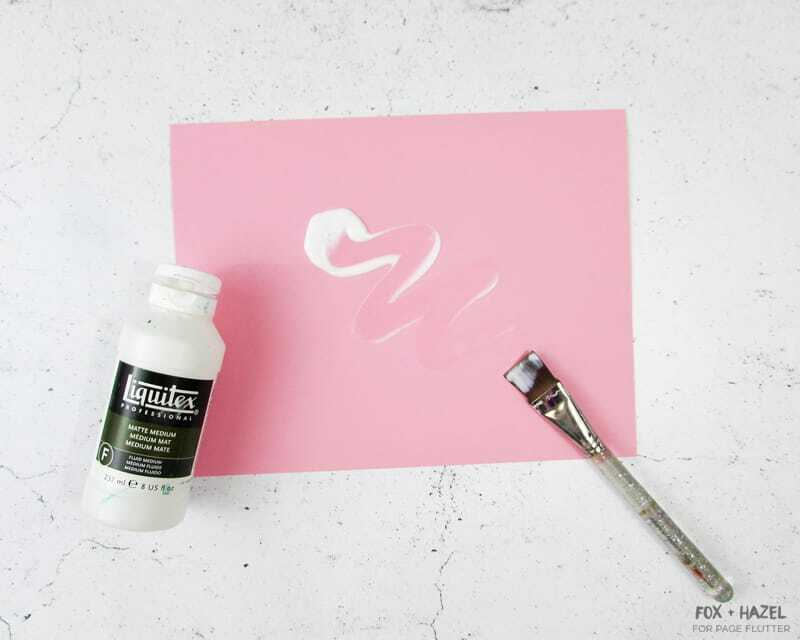 Watercolors are a water soluble paint that are pigment based, and can be activated with (you guessed it!) water. They are transparent and remain water soluble when dried, so they can be manipulated in lots of ways. 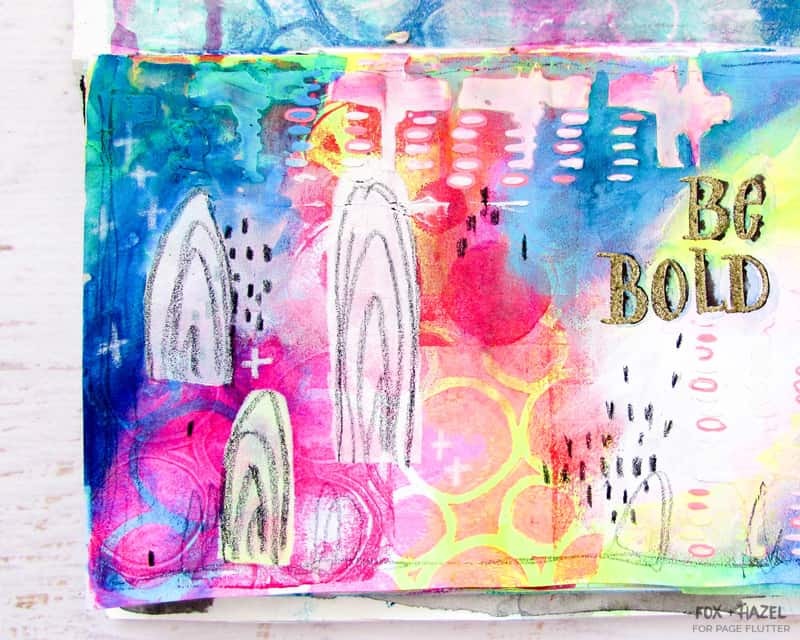 They are a popular medium in art journaling because of how easy they can be to use, and you can create some great effects with little effort. A popular use is to coat a page with gesso first, and then use watercolors on top. This creates more of a water stain effect (you can see it below in some of my pages) rather than a soft watercolor look. It also allows you to use papers that typically wouldn’t like watercolors. Paper absorbency is important when using watercolors since you want paper that does not immediately absorb the paints. If it does, then the paint doesn’t flow at all. How can I use watercolors? Use as you would normally use watercolors, but in your journal! 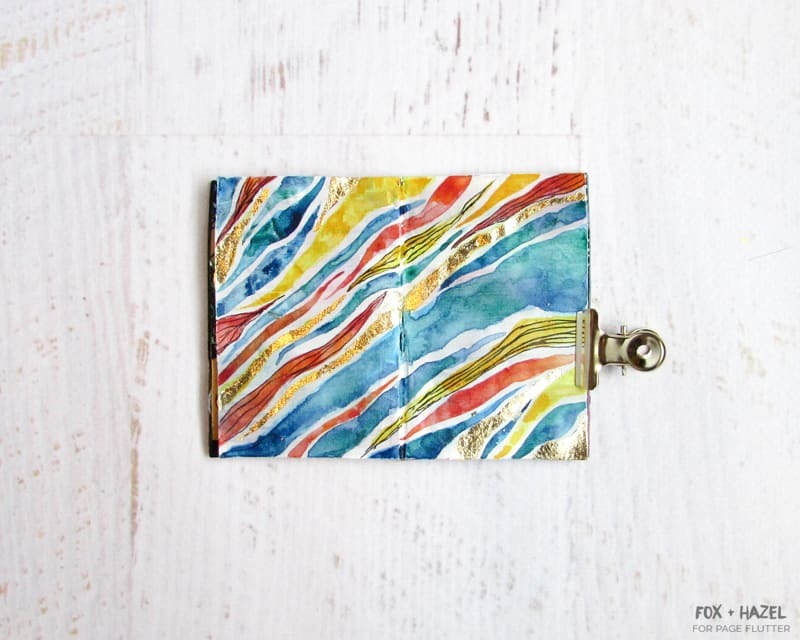 This is one of my tiny art journals, and I used watercolors to create this page. The paper is coated in gesso first (the journal was made from a paper grocery bag), and as you can see the paint leaves a water stain effect and hard edges. Modeling paste is my other great love affair when it comes to art journaling supplies. Once you understand how to use it, it can be the most wonderful arsenal in your art journaling toolkit. What in the world is modeling paste? 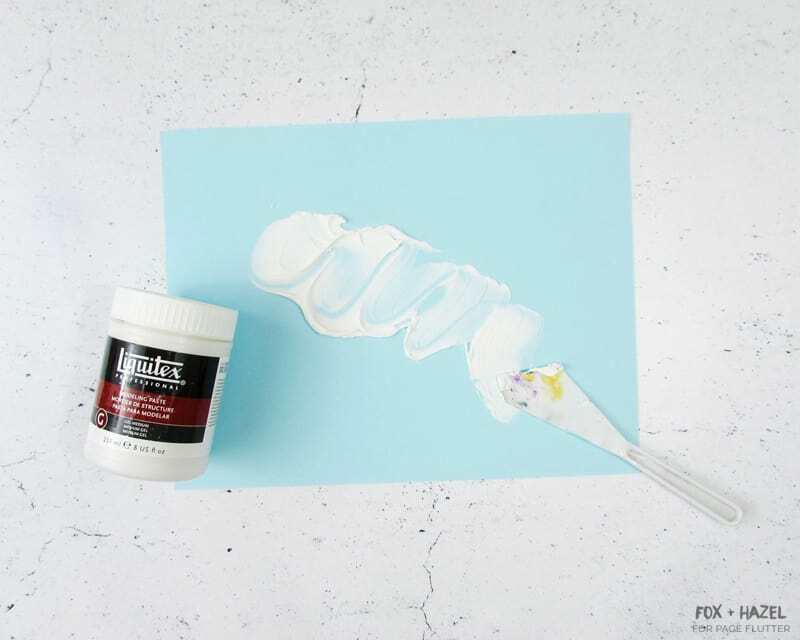 Modeling paste is a medium used typically with acrylic paints. It is applied directly to the surface you are work on and has the consistency of soft drywall putty. It applies wet but dries to a hard finish. Its opacity is the same dry as it is wet. It can be used as a sculpting medium, more or less, in that it is used to create texture and shape under your paint layers. You can also tint it with other paint colors, and it can be found in black as well. One of my favourite uses is to spread modeling paste through a stencil. It adds wonderful depth and texture to the page and allows those stenciled elements to really pop. What do I do with modeling paste? This is the wonderful effect of spreading modeling paste through a stencil! And on top of a contrasting background, it really makes these triangles pop off the page. On this page, I spread some modeling paste first and then drew in it with my paint brush to create marks. Here is some black modeling paste as well, pushed through a lovely chevron stencil. I also went over it with a sponge and some more paint to show off the texture of the paste even more. Water soluble pencils have very quickly become one of my must-have tools in the last 6 months. They are incredibly versatile and can be used a few ways to really amp up a page. They come in a bunch of different brands and colors, but the ones I have here are my personal favourites! What are water soluble pencils? These are pencils that can be activated when used with water. 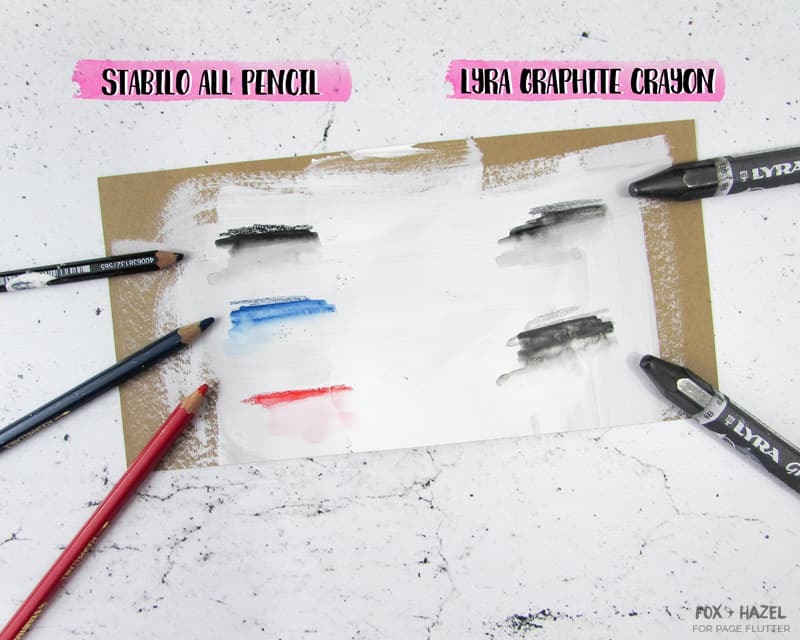 If you’re familiar with watercolor pencils, then these are in the same wheelhouse. They can be used as a pencil when dry, but they turn into a wonderful watery “paint” when used with a bit of water. They are still water soluble after they dry, so they can be changed or removed from non-porous surfaces if you need. They also will smear or smudge if you put a wet medium over top of them. I love using them to add depth to my pages, creating watery details or adding some grunge to roughen up a page. How can I use water soluble pencils? In this page, I used the black Stabilo All Pencil (my fave!) to draw details in the stenciled shapes, and add a scribbly border around the page. 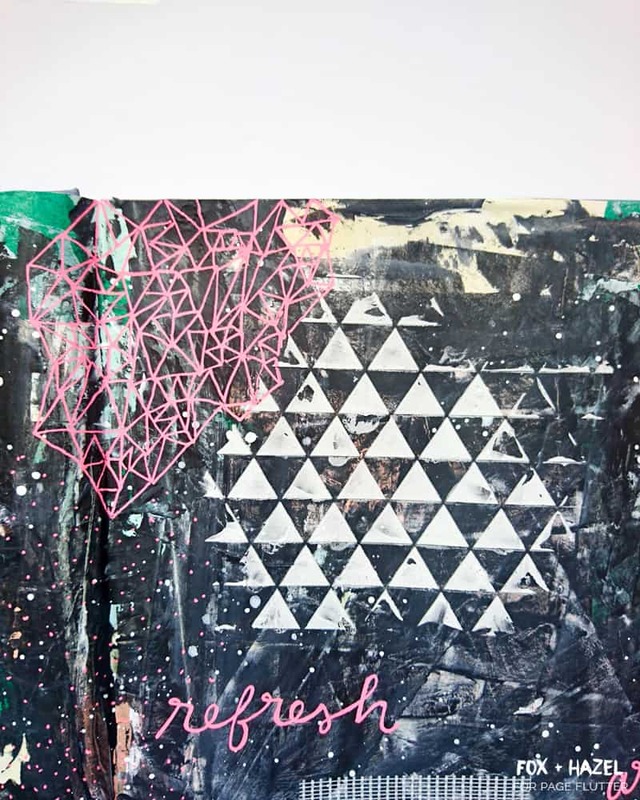 You can also see how I used a stencil with modeling paste to create those whiteish pink marks as well! On this page I activated the water soluble pencils after drawing over some shapes I “drew” in modeling paste. It created a wonderful sort of water stain effect that I love! This page again! If you look closer to the edges of the elements on here, you can see that I’ve added some pencil around them and then added water to create a shadowy effect. This is a super easy and effective way to create depth to a page by creating shadows to help elements pop off a page. 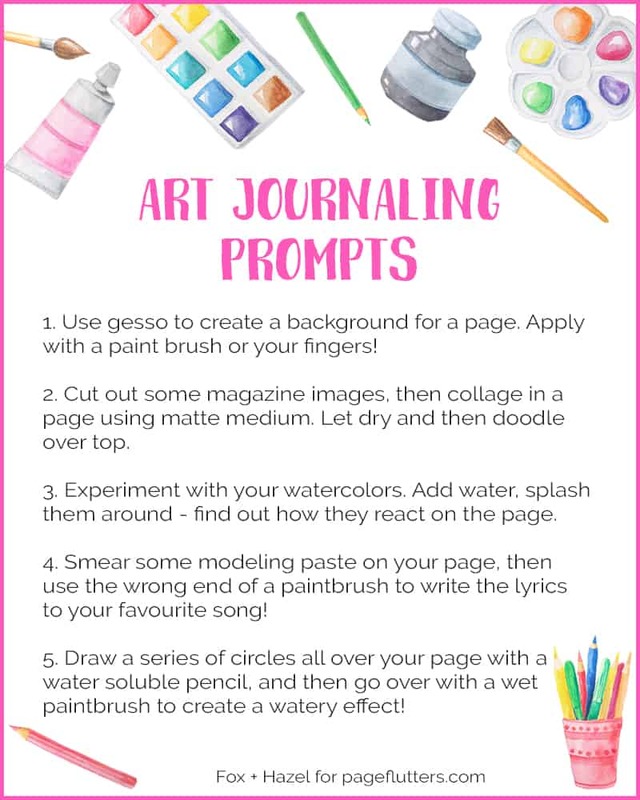 To help you get started with all these wonderful and new art journaling supplies, I’ve created a few prompts to follow and hopefully get you creating! 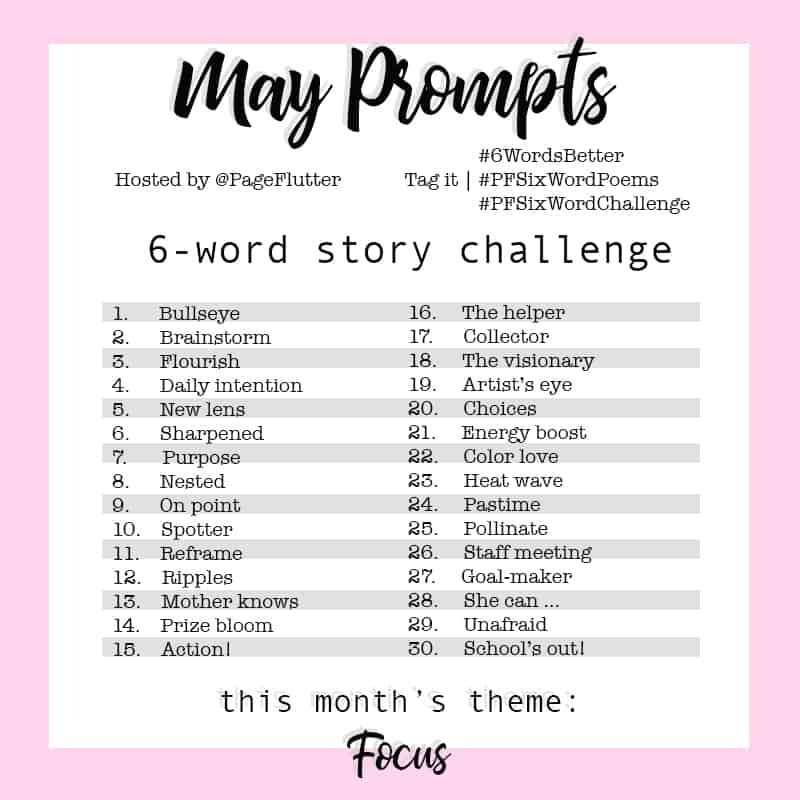 Also check out my Page Flutter post about Summer Journaling Prompts if you need to hang onto the sunshine for a little longer! PHEW. Are you still with me?! I know that is A LOT to take in, but hopefully this post has helped demystified some popular art journaling supplies. 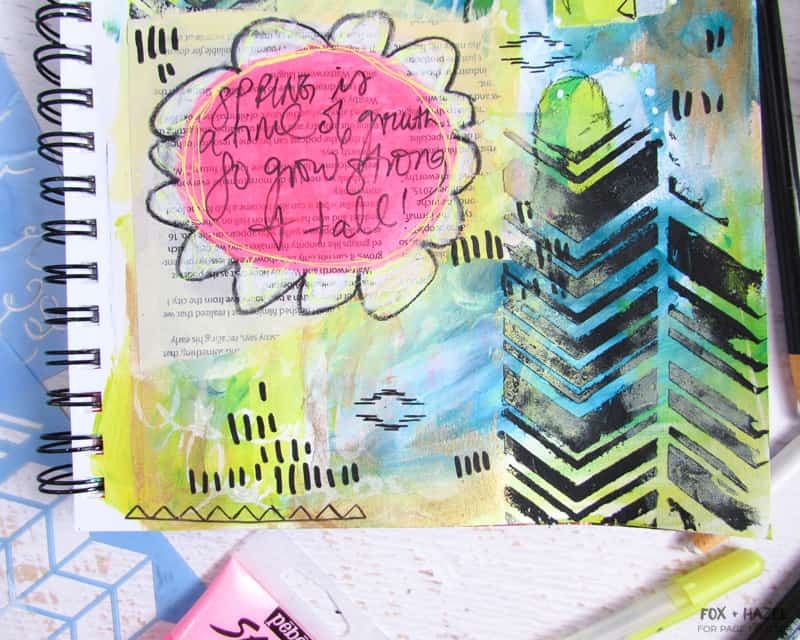 I love helping others get started on their creative path and welcome as many questions as you about art journaling! If something still doesn’t seem easy or you have questions about other supplies, please leave a comment below and I will do my best to answer them! 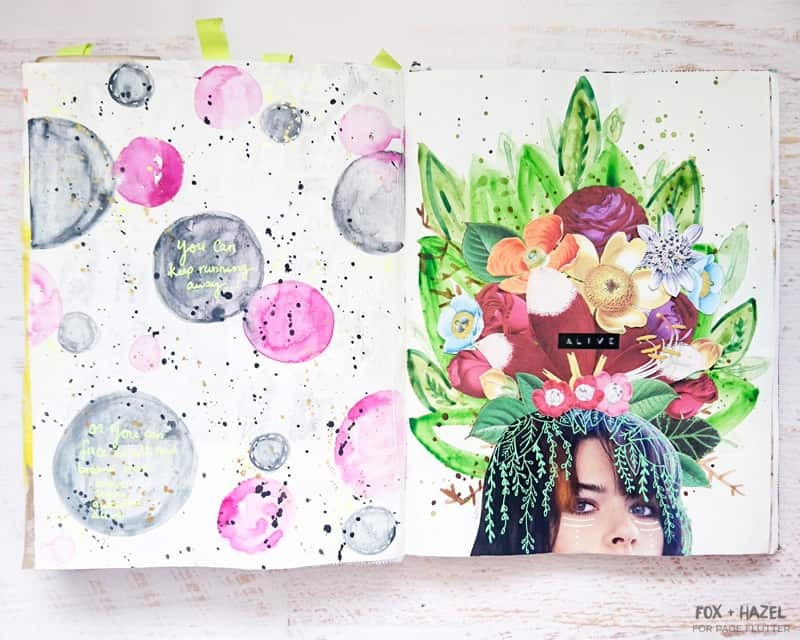 If you had to pick 5 favorite art journaling supplies what would they be? Comment below to share your ideas!